Fast and furious, that’s the best way to describe one of the fearsome pace bowlers of the 21st century - Mitchell Aaron Starc. He burst onto the scene in the early 2009/10 season, representing New South Wales and was soon compared with Mitchell Johnson. The only similarity though was that they both were left-arm quick bowlers. Other than that they had their different style. Johnson with his slinging action relied more on pace and bounce whereas Starc with his upright action depended more on swing and deadly yorkers. 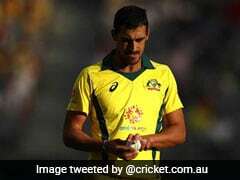 In his early days, Starc had to struggle to make to the national team as there was an army of pace bowlers waiting in the wings. The lanky left-armer often found himself in and out of the team. However, a stint with the English county side Yorkshire in 2012 did him a world of good. Post 2013, Starc’s career started to blossom and soon he became a vital part of Australia’s limited overs setup. A couple of fifers in back-to-back ODIs against West Indies in 2013 further sealed the deal for Mitchell Starc but his Test career still was blowing hot and cold. It was in the year 2014 when a remark made by Shane Warne in the commentary box turned things upside down. 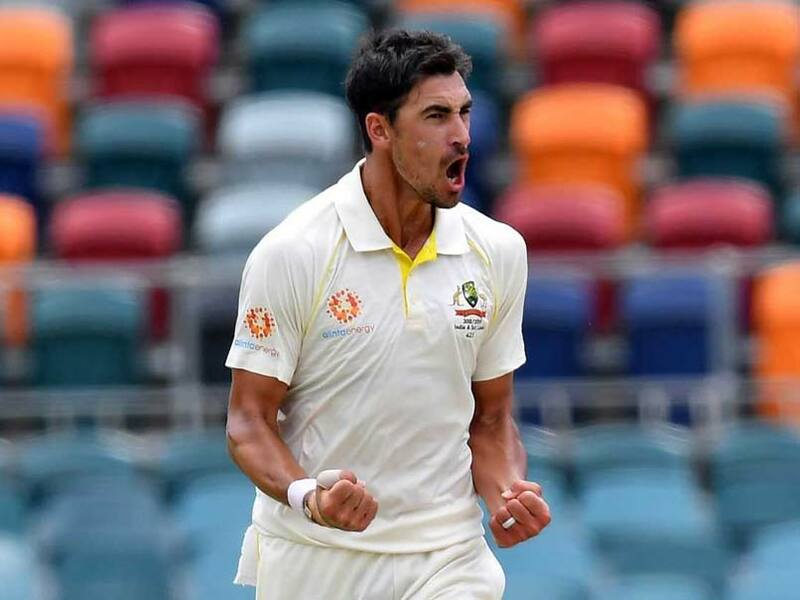 The legendary leg spinner labelled Starc’s body language ‘soft’ after his dismal performance against India in the Gabba Test in mid-December. 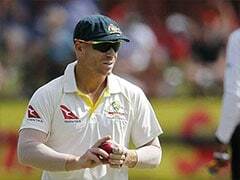 Subsequently, Mitchell was dropped for the Boxing Day Test. Starc, however, didn’t lose hope. He took the criticism in his stride and to his fortune there was a Big Bash League going on at that time. He got an opportunity to prove his mettle and grabbed it with both hands. 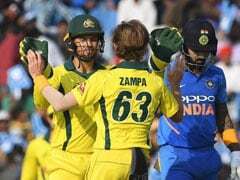 The pacer unleashed his aggressive side in a few T20 games he played for Sydney Sixers and owing to that success, the selectors reinstated him for the fourth Test against India. Mitchell Starc has not looked back since. Following years were fruitful for Mitchell Starc, who discovered a new aggressive side to his bowling. He was among the top bowlers in 2015 and finished 2016 as the most successful pace bowler in Tests after claiming 50 wickets. Not to forget his deadly bowling in the 2015 World Cup which earned him the Player of the Tournament tag and also made him the number one bowler in the ICC ODI rankings. But everything comes with a price. His eagerness to bowl the extra mile put his body through a lot of strain and as a result he suffered an ankle injury and a stress fracture. The Australian team management though have managed their premium fast bowler quite well by giving him ample time to rest and recover. The quality and ability that Starc possesses, he still has not done full justice to his Test career and the Kangaroos would be hoping a lot from him in the near future.